Great sound from a solid top and exotic body. 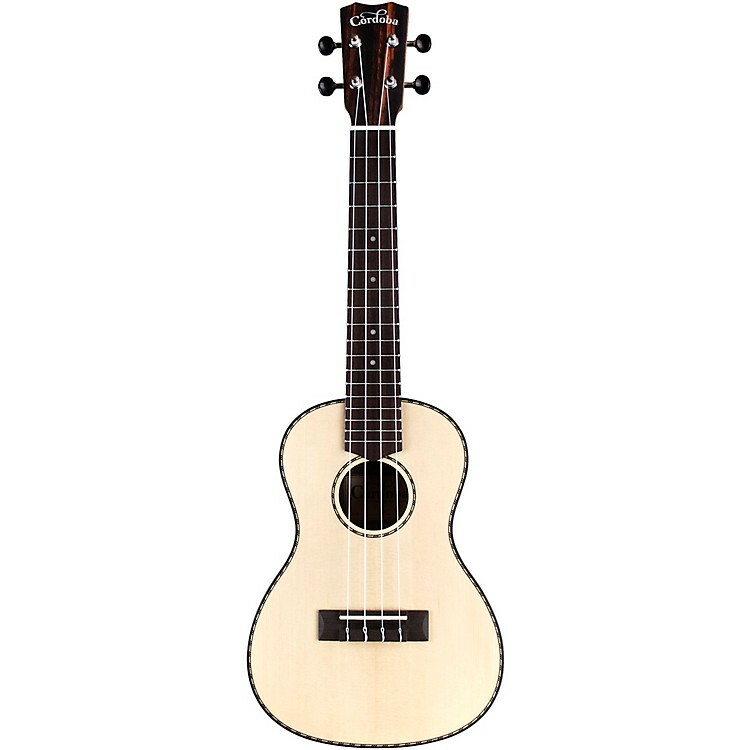 Grab a uke you can be proud of. Order today.